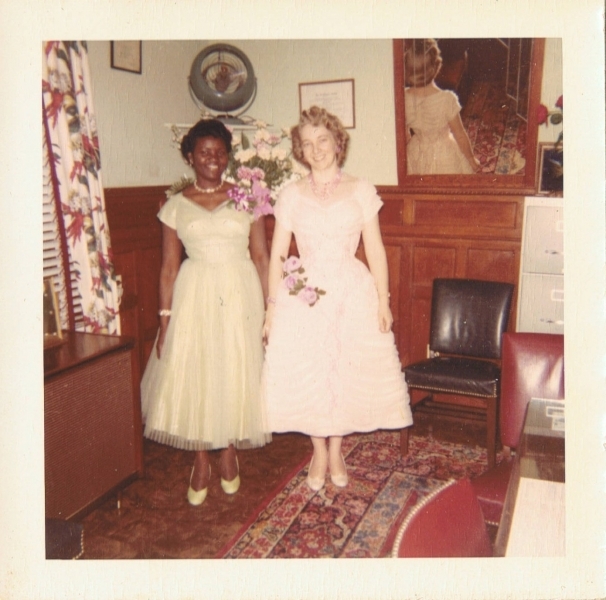 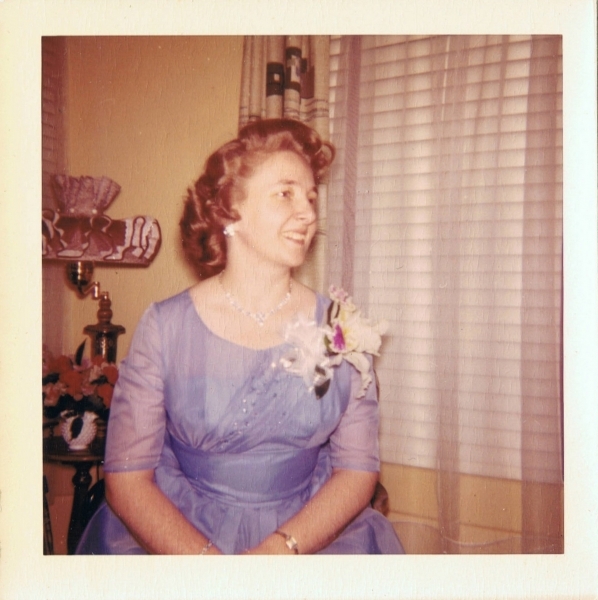 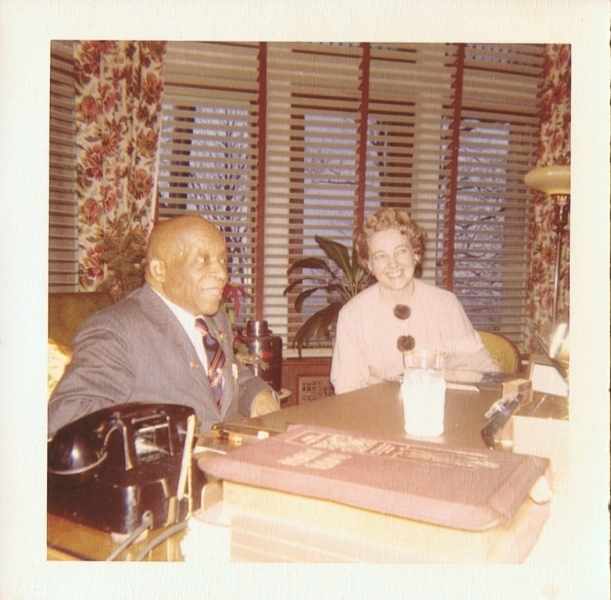 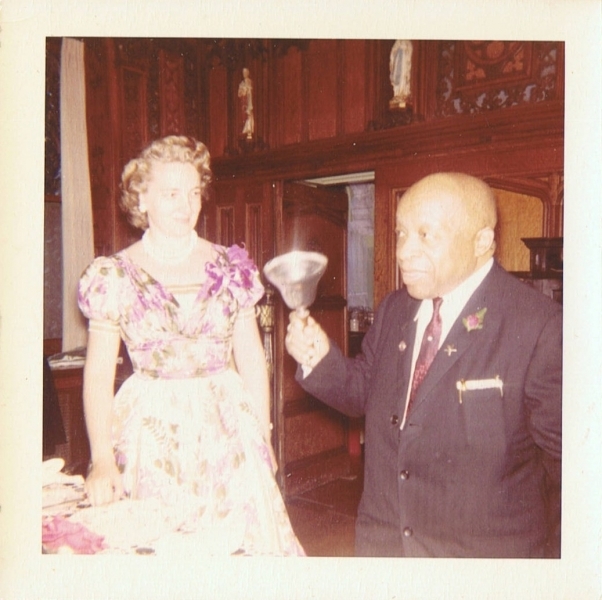 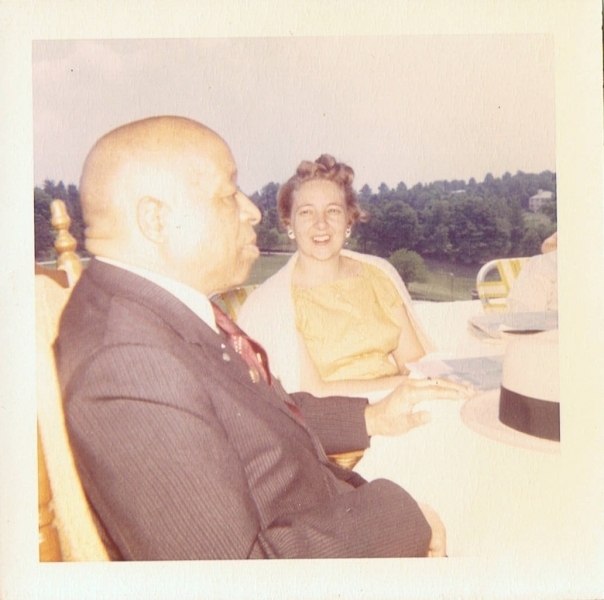 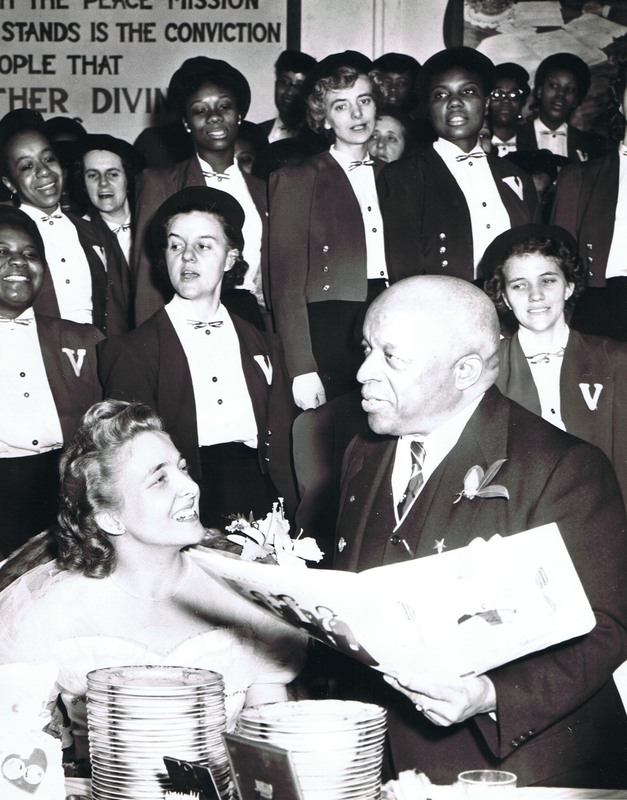 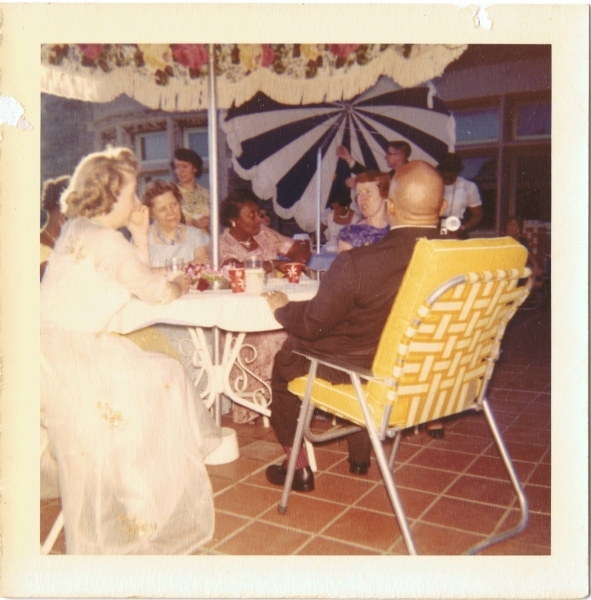 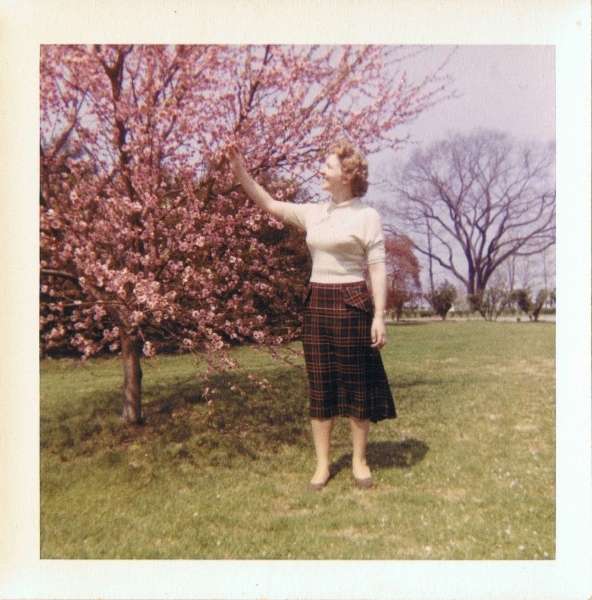 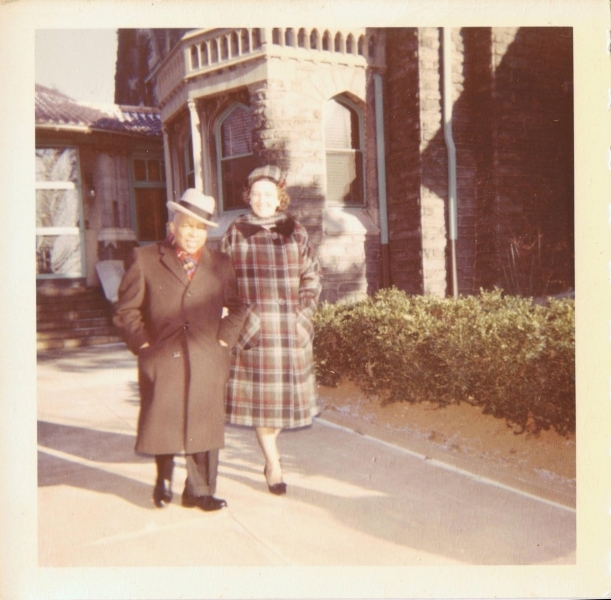 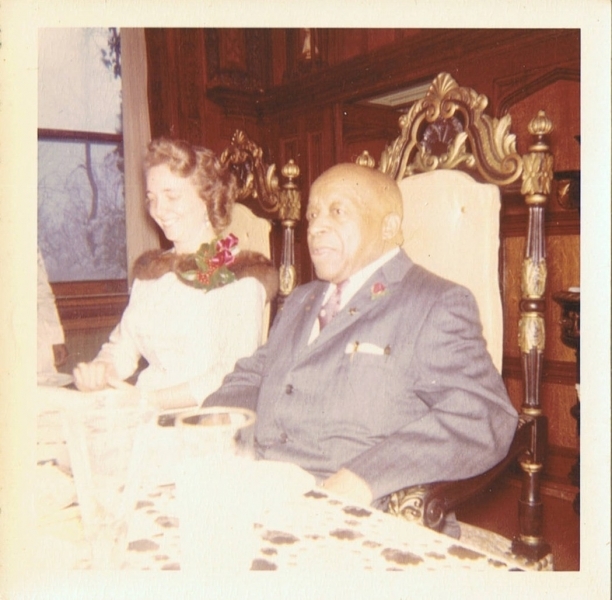 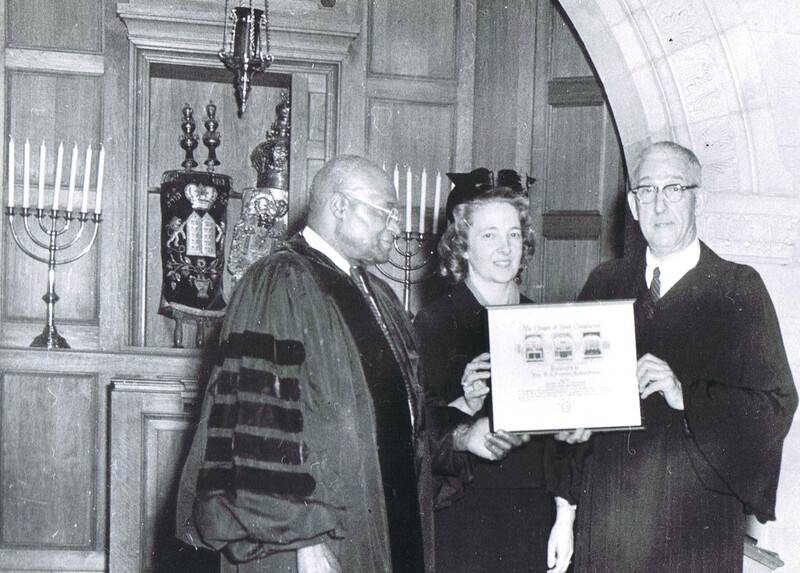 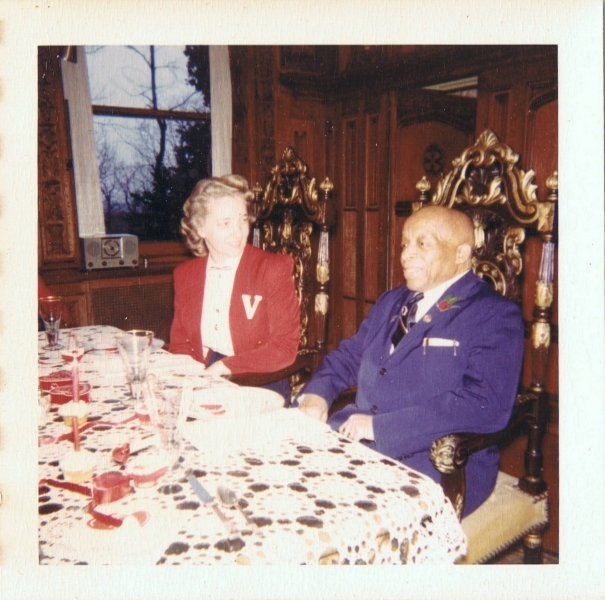 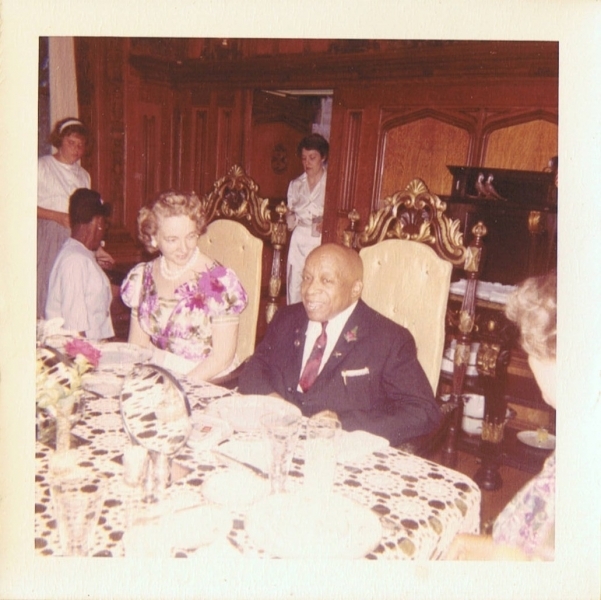 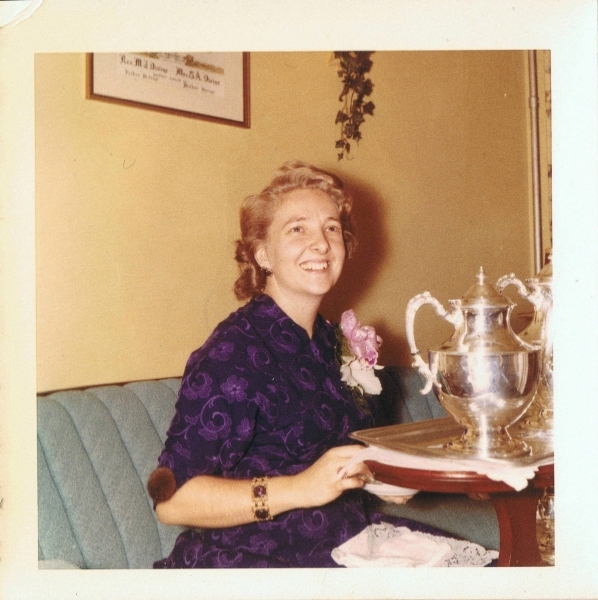 Photo: Father Divine and Mother Divine at Woodmont in 1959-1960. 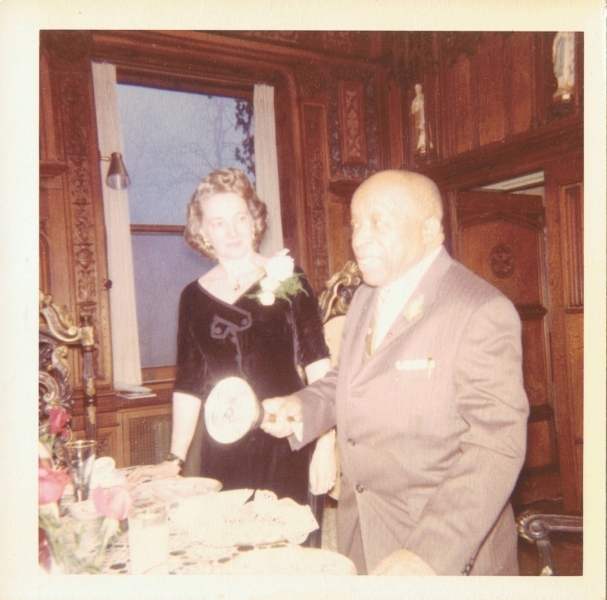 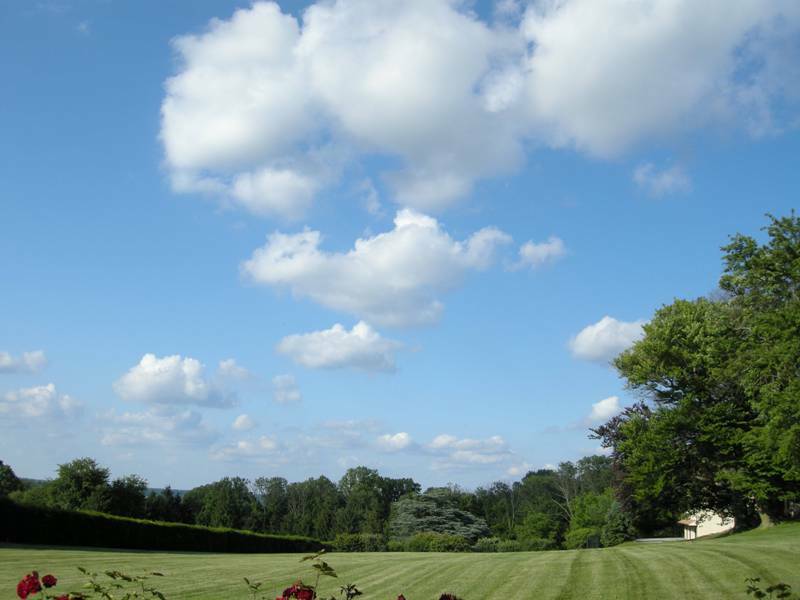 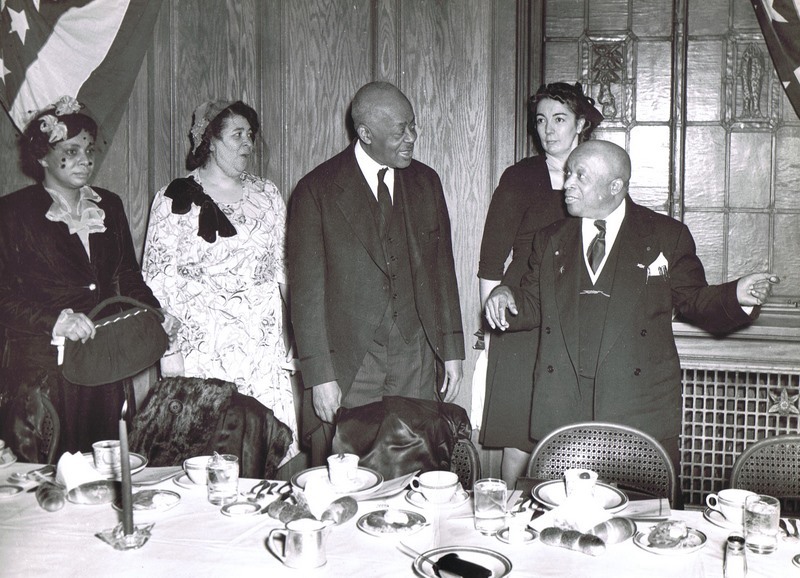 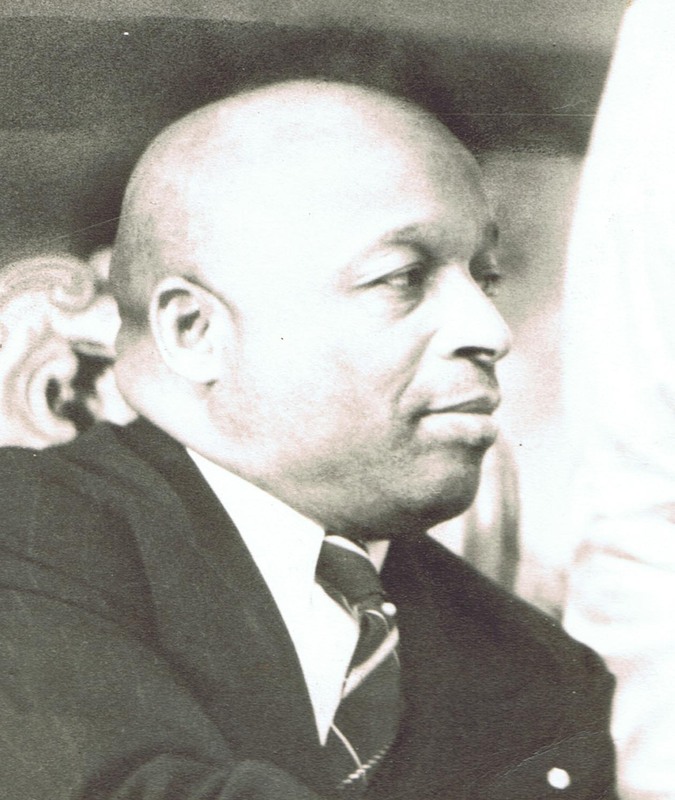 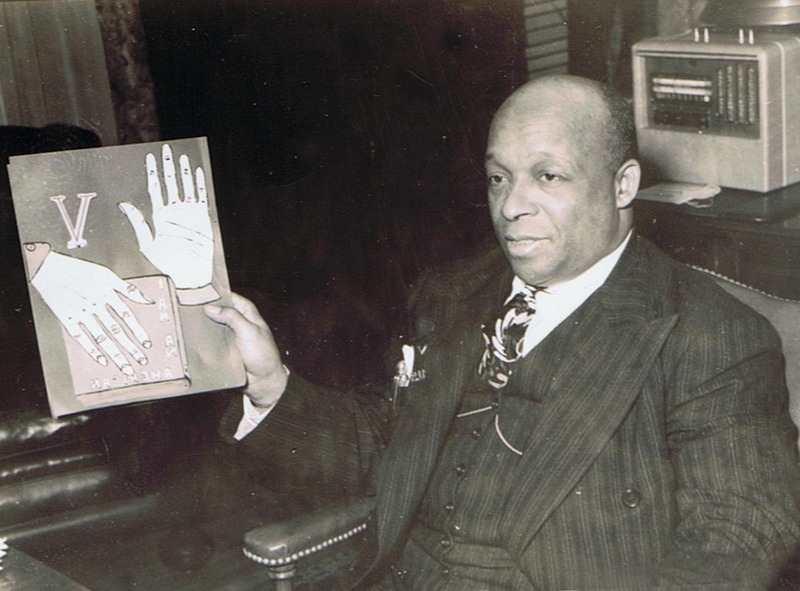 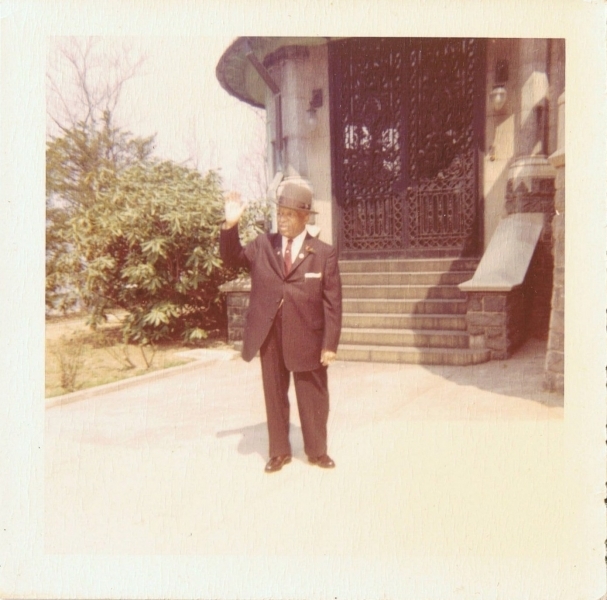 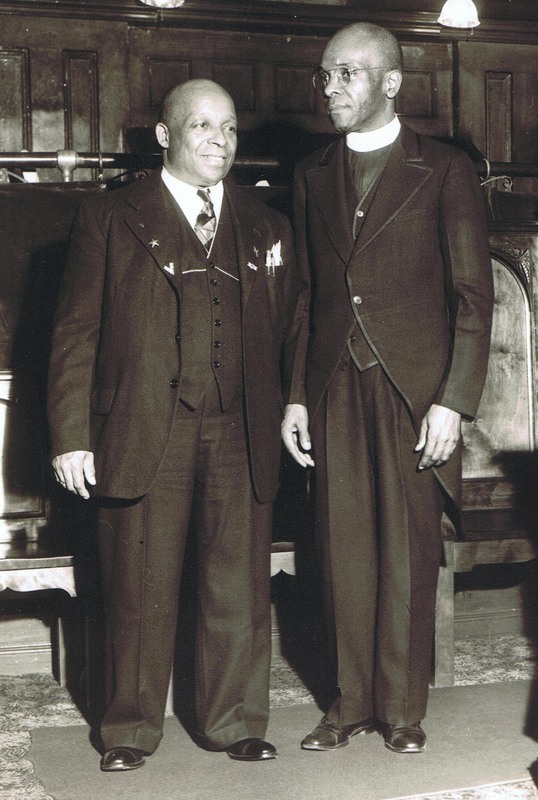 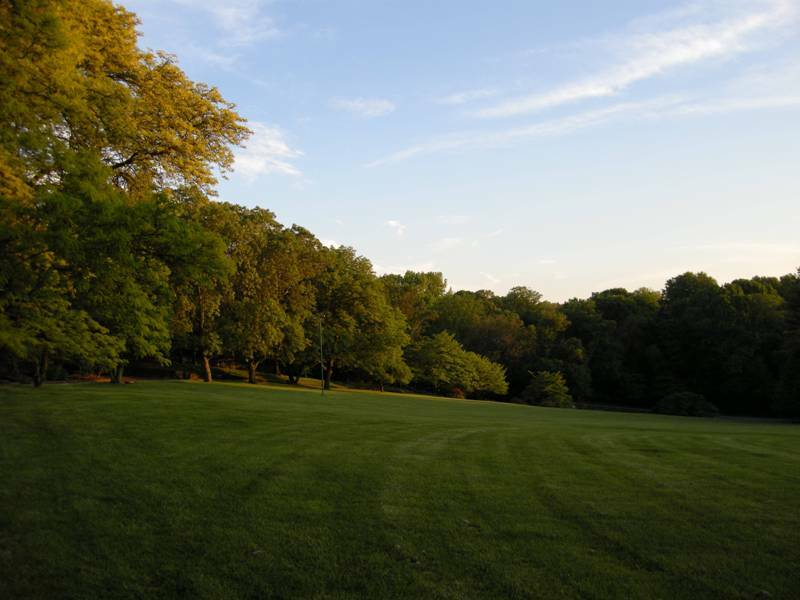 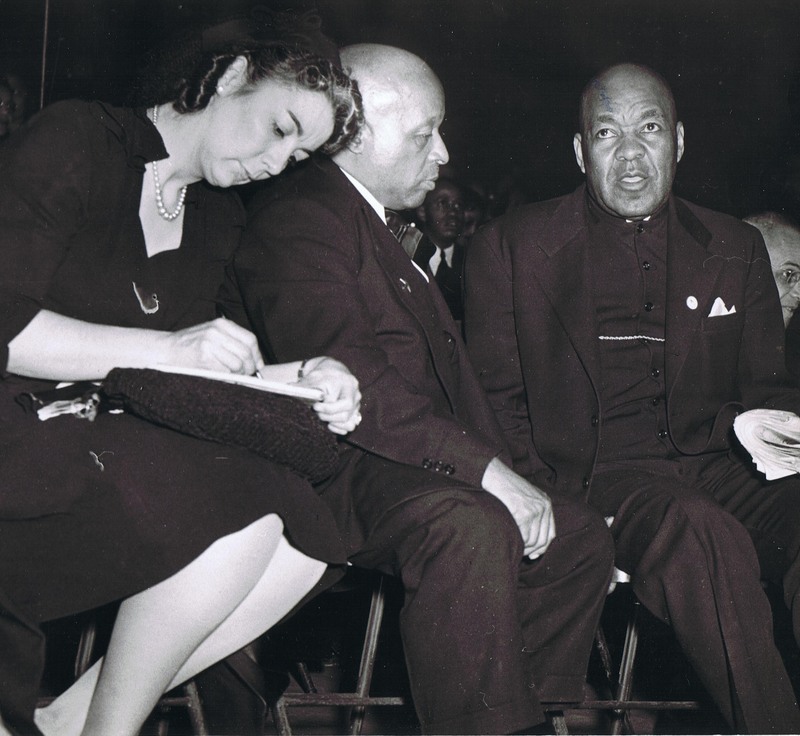 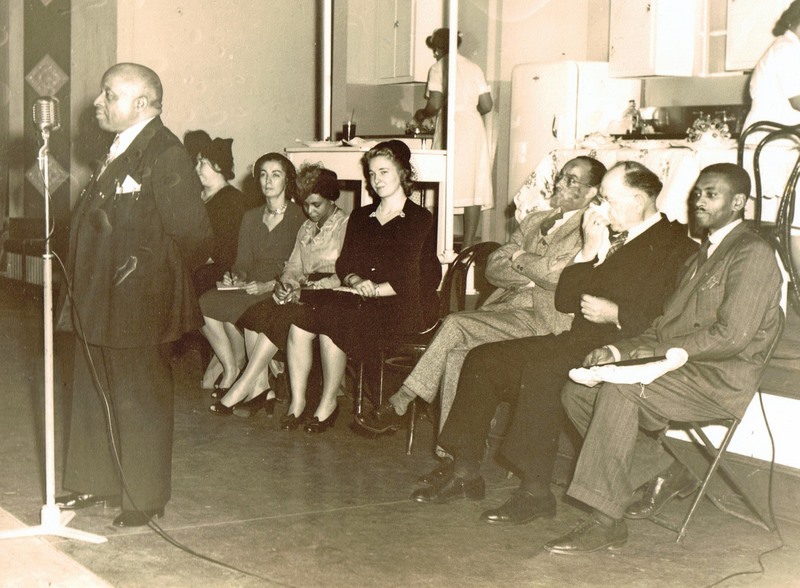 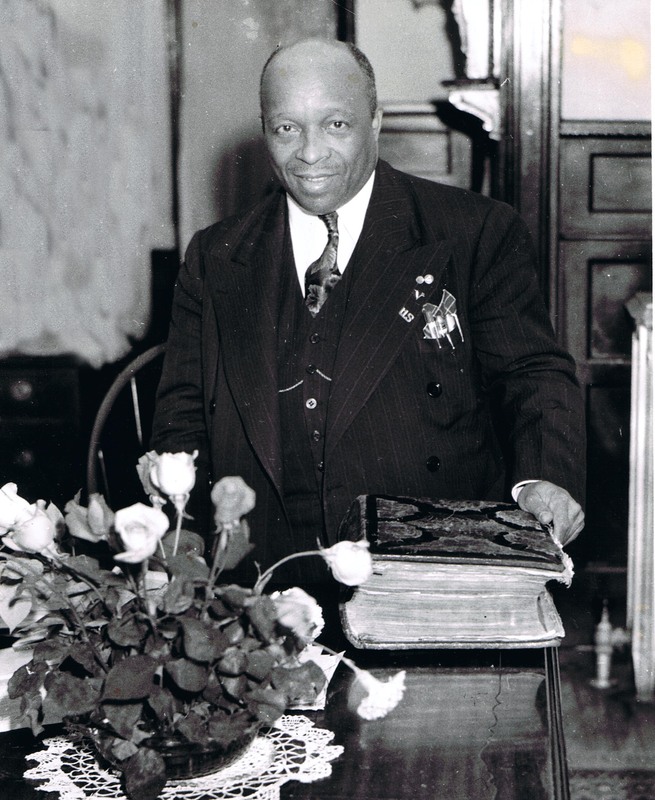 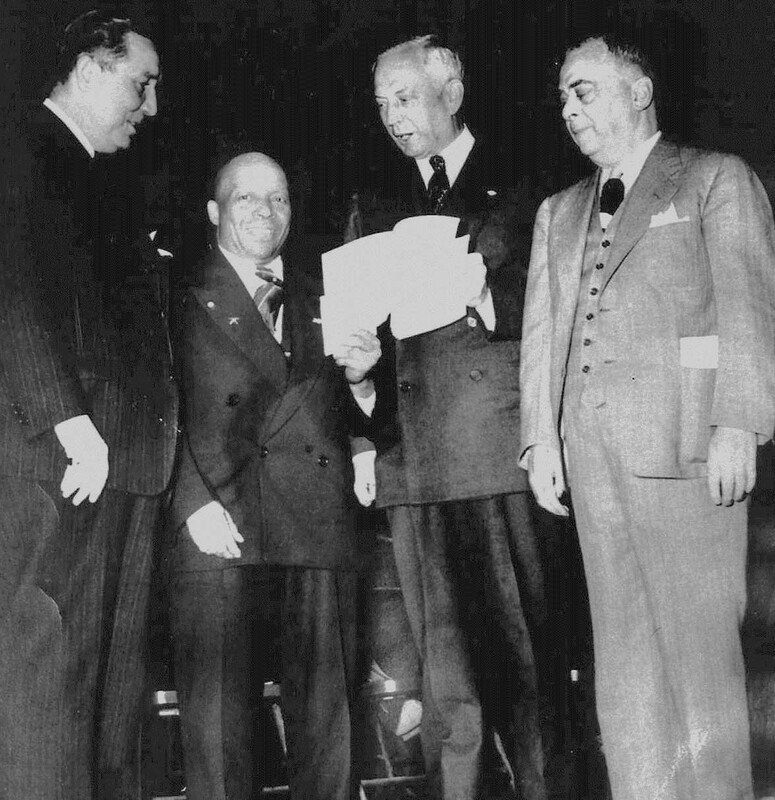 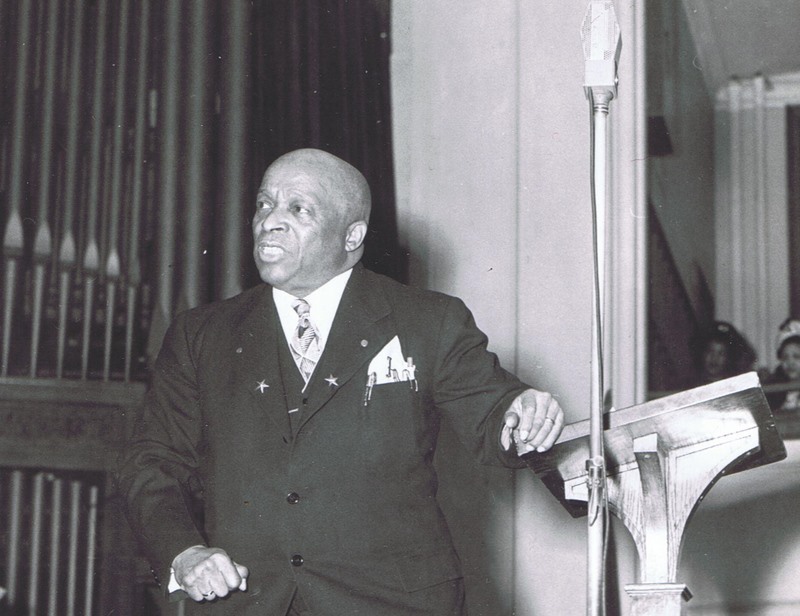 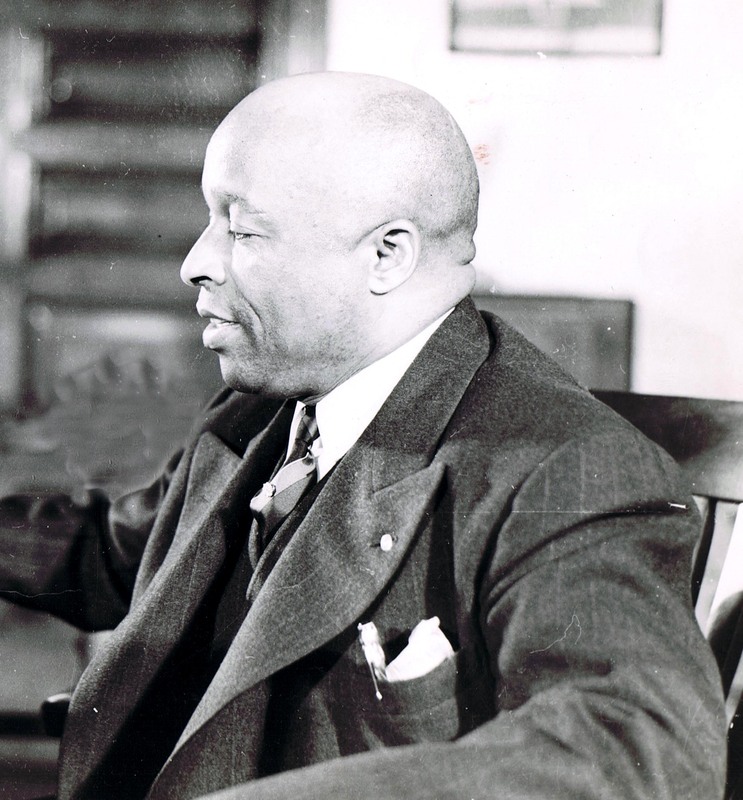 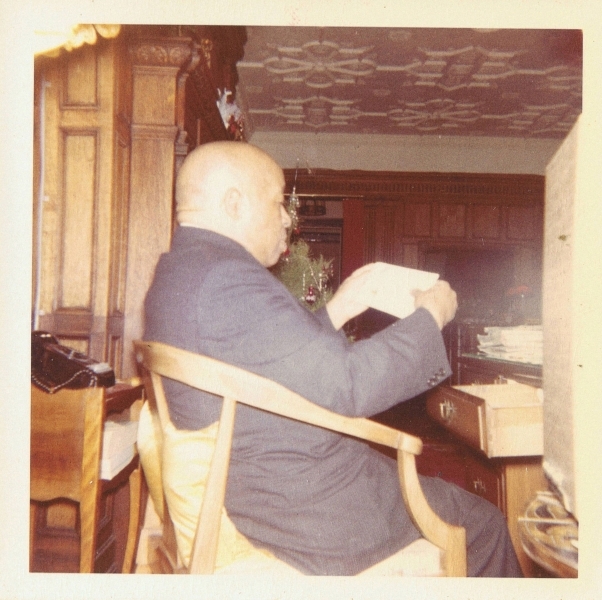 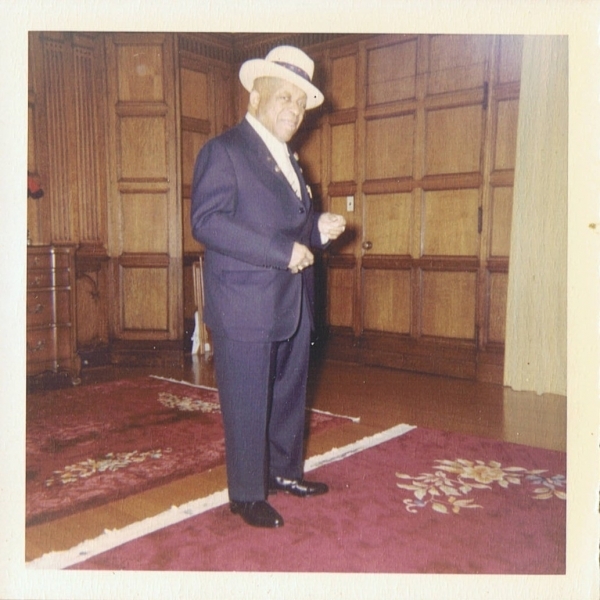 Father Divine – The Truth about! 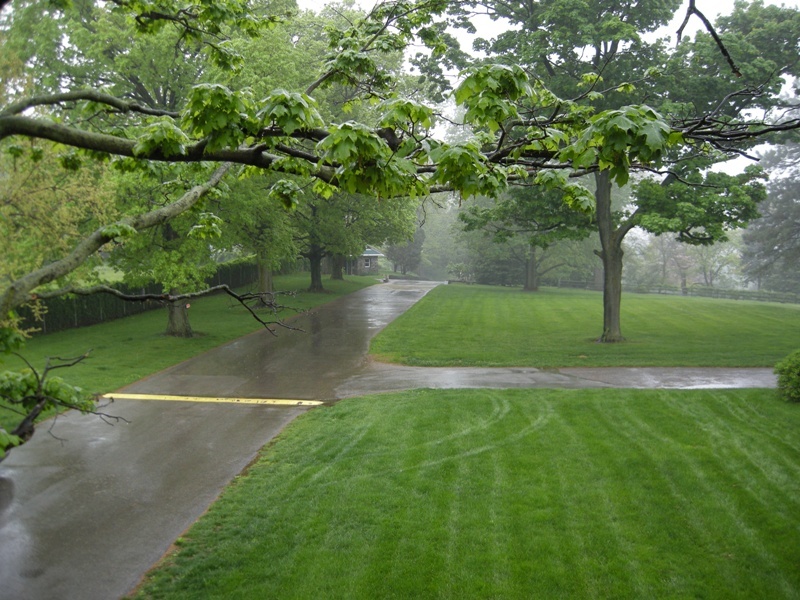 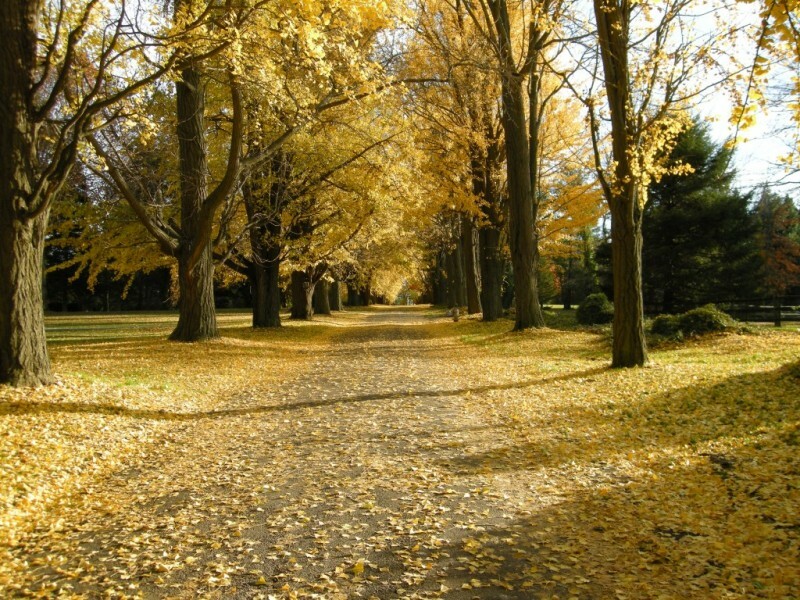 A so-called news story to increase ratings, was aired on Wednesday Evening, November 11, 2009.